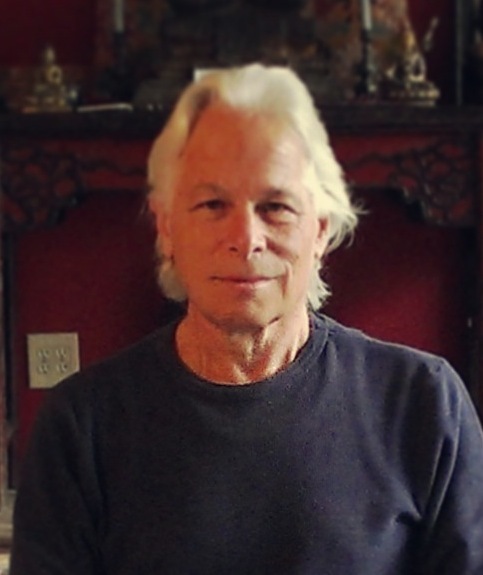 In this series, Dharma teacher Fred Eppsteiner explains the importance of becoming mindful of what we consume and how it affects our mind. Using the Buddha's teachings on the Four Nutriments, he explains how we are constantly feeding not just our body, but our minds as well. If we look deeply at what we are taking in through the senses, as well as what we are ruminating on, and even what intentions we hold for our day, we will see a clear correlation between what we consume and how we feel. The more we become attuned to the connection between consumption and mind-states, the more we can shift to consuming that which helps us have healthy bodies and healthy minds.